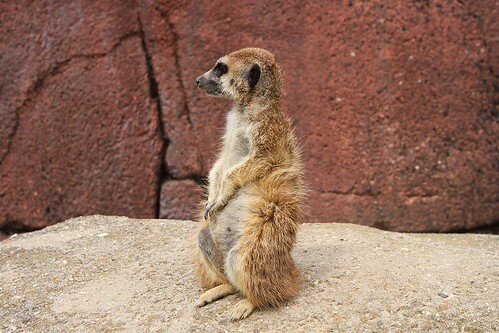 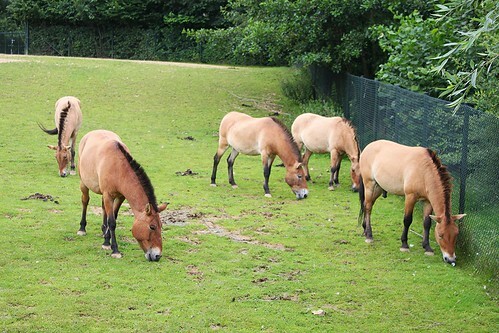 GaiaZoo, Located in the South of the Netherlands, is one of the best zoos in the Benelux. 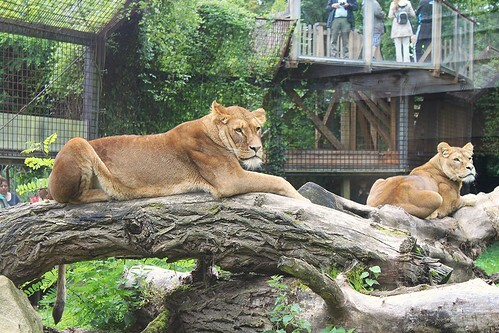 The zoo is named after Gaia, the Goddess of the Earth and follows the concept that the earth is one living planet. 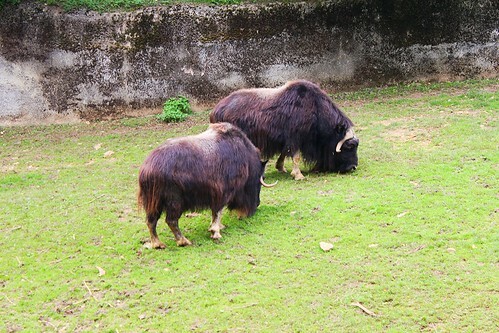 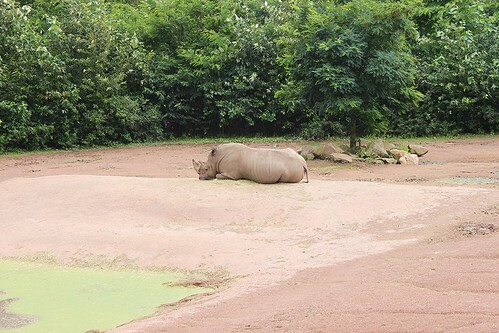 One of the main focuses of the zoo is on creating natural environments for the animals. 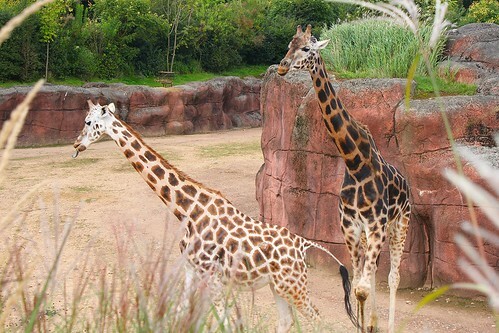 Inhabitants of the zoo include gorillas, giraffes, rhinos, wolfs, lions and many more. 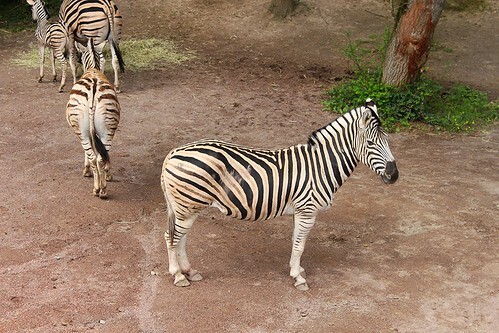 Beside an impressive collection of animals, the zoo has also a large indoor dinosaur park, a jungle tour, a petting zoo and great bird shows.